Membership of the Society is available by paying an annual subscription. 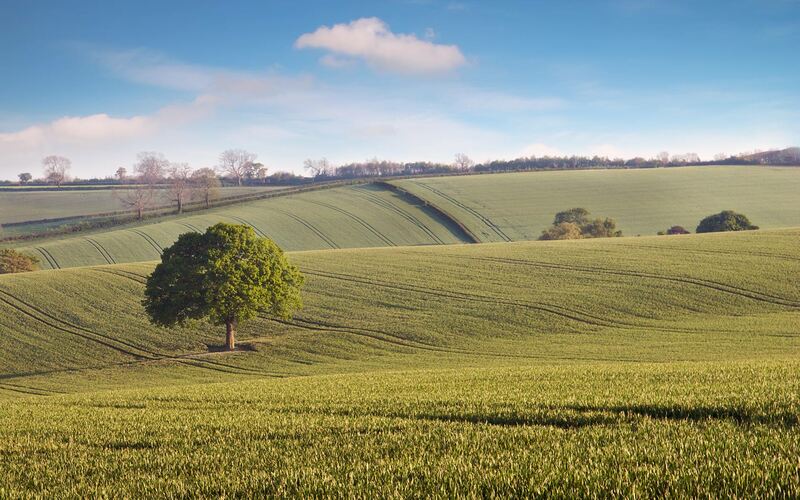 Membership for 2019 is £8 per person. 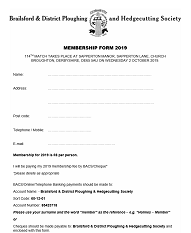 If you would like to be a Member of the Society, please click on the image below to download a membership application form.